Don't ask me why Paramount/Ben Stiller has decided to reveal one cast member from ZOOLANDER 2 a day, but I suppose it's building excitement for those of you who eagerly anticipate this sequel. Today's actor? 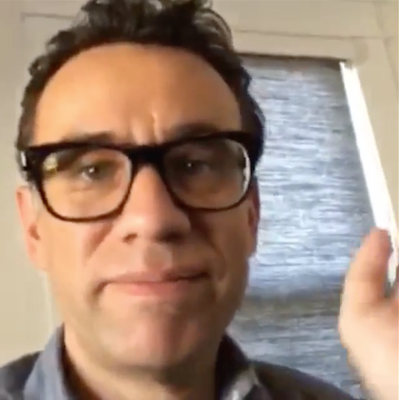 Fred Armisen, most known from SNL and Portlandia. I really, really hope this movie pleasantly surprises me. Have you seen the first one yet? You need to!! !